It’s been interesting going from someone who never used Kickstarter to someone obsessed with it and then someone a bit wary of the process. I can tell that I’m not the only one who is a bit worn out by the thing, since projects seem to not get funded as often or by as big of a margin, with the exception of the rare projects like Bloodstained or Yooka-Laylee, which drew on the intense passion of an existing fanbase to generate huge success stories. Suffice to say, it is a bit harder for devs these days to find that same sort of zeal. So at oprainfall, we see it as our job to help point out those worthy niche projects, whether those are mainstream games, barely-known indies or even Kickstarter projects. 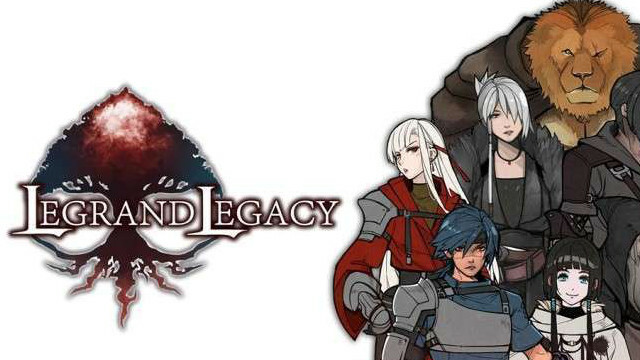 With that in mind, today’s Crowdfunding Spotlight is focused on a throwback to the JRPGs of yore called Legrand Legacy. 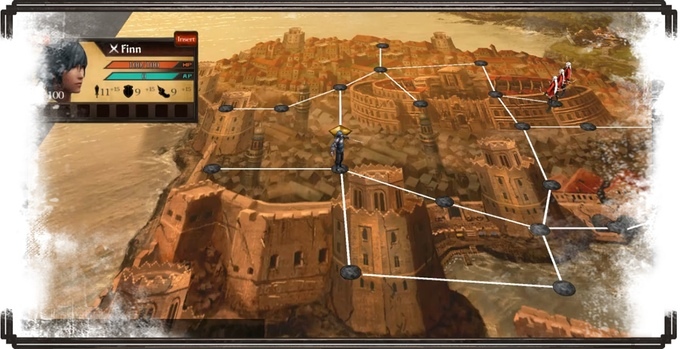 The first thing you should know is that Legrand Legacy has been in development by Semisoft for the past couple of years. It’s also worth noting that it has been Greenlit for Steam, which is a good sign. So why, you may be asking, am I trying to convince you to back the Kickstarter? After all, games Greenlit on Steam get made anyhow. The reason is that crowdfunding can increase the scope of the game, and while I already think this game looks amazing, I would love to see it realized to the fullest extent. That’s because I love the RPGs of old, and Legrand Legacy looks to capture that same magic. 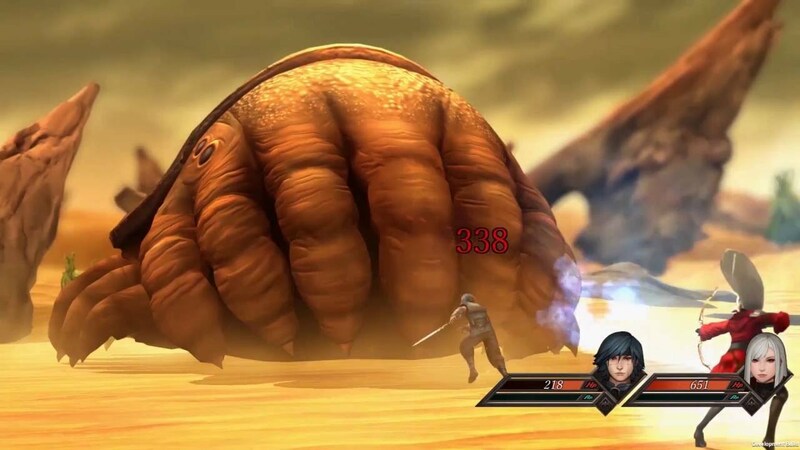 As far as story, Legrand Legacy is focused on a world of strife and turmoil, rent apart by civil war and then threatened by invaders from another world. That’s a chaotic mix and a perfect melting pot for all the concepts Semisoft is trying to include in the game. 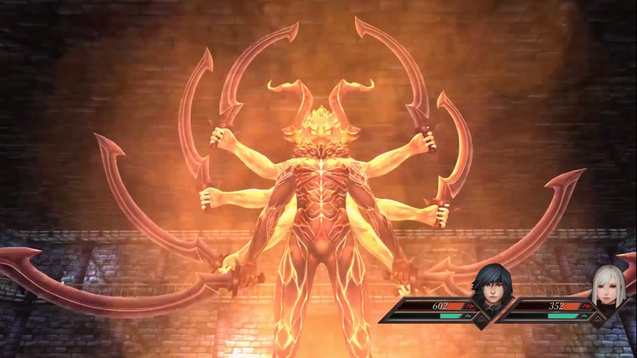 There’s a lot of unique and fun mechanics, such as ACT turn-based combat, which is reminiscent of games like Shadow Hearts, NPC recruitment for sidequests and wars, crafting, epic bosses and more. Visually, the build shown so far reminds me of a mix of many RPG classics, with overly pretty male characters, epic-looking beast men and over-the-top bosses. In fact, you can try out the game right now with the free demo on the Kickstarter page. I personally was too busy to put in the time, but it looks pretty great. Though the graphics are a mixed bag, it has detailed art and a lot of heart. The cherry on top is that the premise is that, no matter how difficult the threat faced by the heroes, the true threat lies within. I’m not sure exactly what that means, but I’m intrigued nevertheless. It’s not fair to speak about the art and premise without touching on the music, especially when it sounds so great! There are only three tracks available right now, but they are all emotional and energetic. From the jaunty theme of Dunabad Port to the melancholy Eris’ Theme to the rambunctious Gate of Glory, each of these does a fine job of painting the world of Legrand Legacy. Besides all that, I am also impressed that Semisoft has learned from successful Kickstarter projects and is working the social media promotion angle. They have several bonus goals that will unlock further content in the game, just based on the number of followers on Kickstarter, Twitter and Facebook. For a list of what’s already been unlocked, there is the following – a new recruitable NPC, a Tactical War scenario, exclusive wallpaper, new recruitable War General, a bonus song and a mystery bonus item. That’s pretty good so far, and there are still 20 something days left for the project to hopefully reach more milestones! Now onto the brass tacks. Semisoft is looking for $106,169 to fund the project, and they are currently about a fifth of the way there. If you’re looking to help out, there are several nice tiers you can pledge at. For £9, you can still snag the Crazy Early Bird tier, which nets you a digital Thank You, wallpaper, Steam and DRM-free copy of the game; for £20 you can be an Instrumentalist, which also gets you the digital soundtrack; for £50 you can be an Adventurer, which includes two copies of the game, Alpha Access and more; if you’re feeling generous, £100 gets you a whole swag bag of goodies, including digital art book, digital soundtrack and a boxed set; or for true bragging rights, for £8,000 you get EVERYTHING, including the opportunity to design a boss, your own NPC, signed physical art book, signed mini poster and much more. There’s a bunch of different tiers, so be sure to check out the full list on the Kickstarter page. 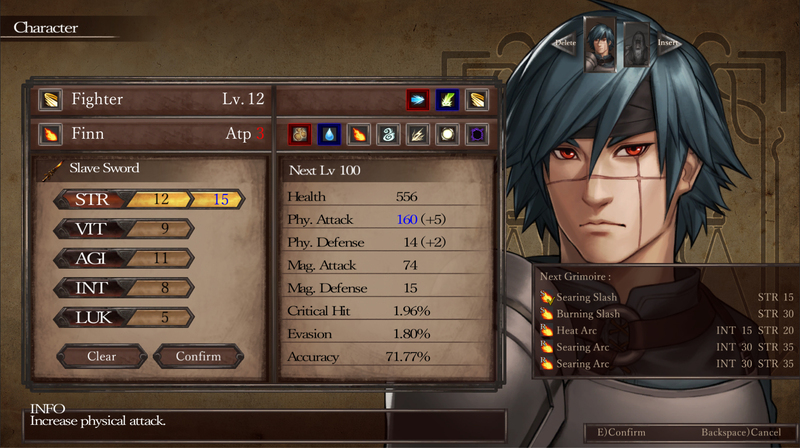 I honestly hope that funding for Legrand Legacy is successful, and that this has helped convince a few of you that it’s worth your time. To see full details about the project, make sure to check out the Kickstarter itself. 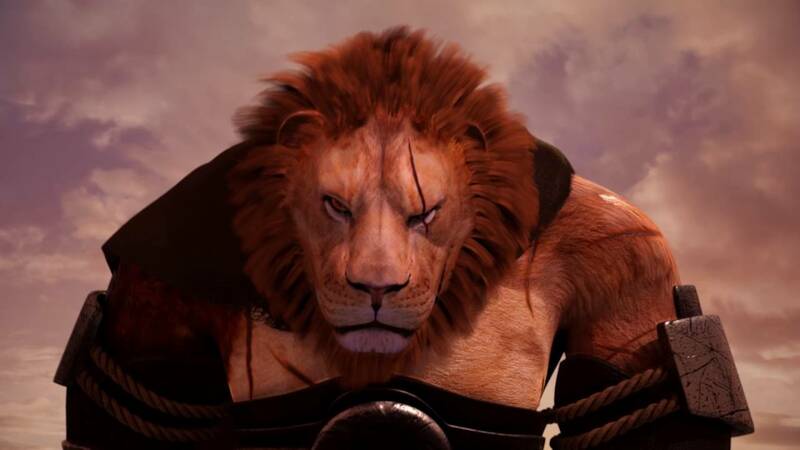 And if not for me, do it for the awesome lion man!